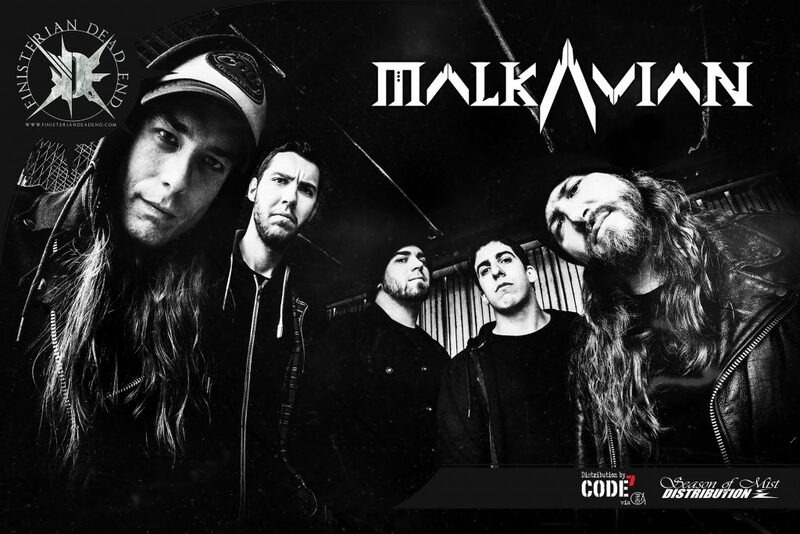 Creating its own identity on Stage, MALKAVIAN developed a Groovy Metal, sum of Thrash Energy and Death Heaviness. After several gigs in 2008, they released their first Ep “November Ends” in May 2009. They supported bands such as Klone, Misanthrope, The Four Horsemen or Jumping Jack and played all over French Territory. After Line-up Changes, they played at Motocultor Festival 2011. They also shared the stage with Suicide Silence in 2012 and decided to enter Brown Bear Studio to record their first album, “The Worshipping Mass”. They unleashed the beast on February 27th 2014. Notices from the medias and the public are unanimous, this album is one of 2014 ‘s Metal Masterpieces!! Thanks to this success, since the beginning of 2015 they were distributed by Season of Mist / Code 7 . After numerous Acclaimed Gigs , they were offered a performance at Hellfest Open Air 2015 (MetalCorner) and several other Fest like Dark Vibes or Muscadeath and opened for the mighty Dagoba in November 2015. Fans of Revocation, Slayer or the Haunted :Be Prepared! !